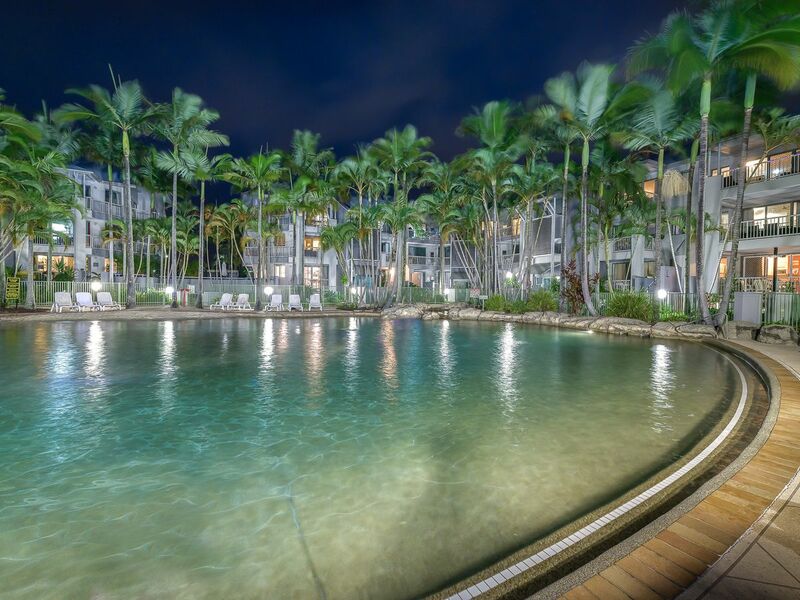 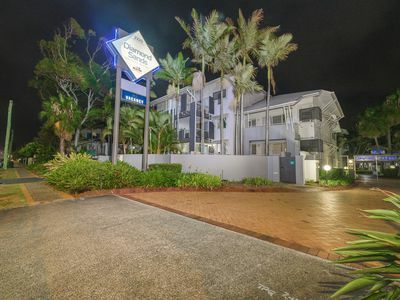 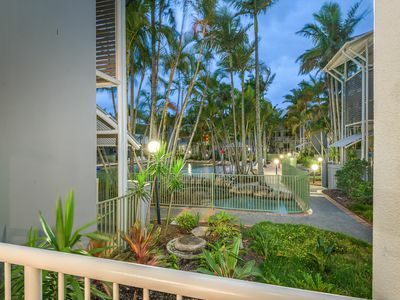 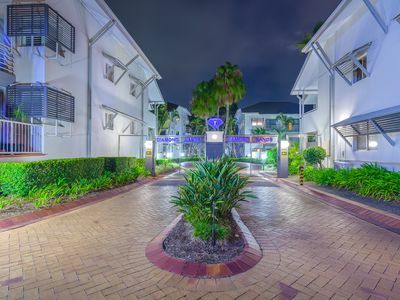 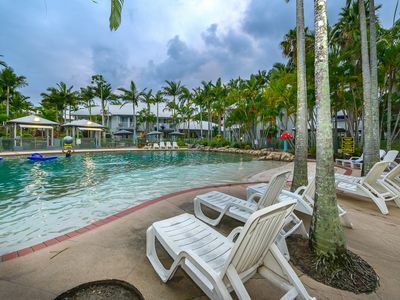 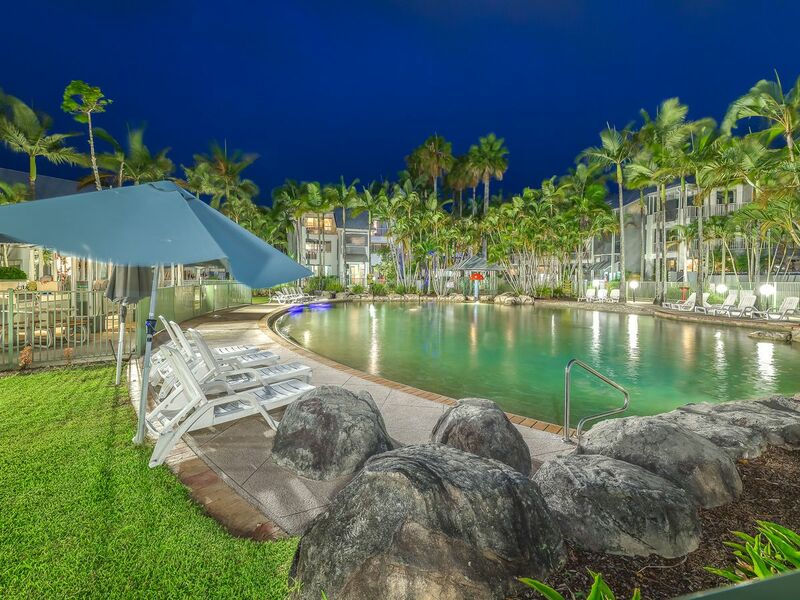 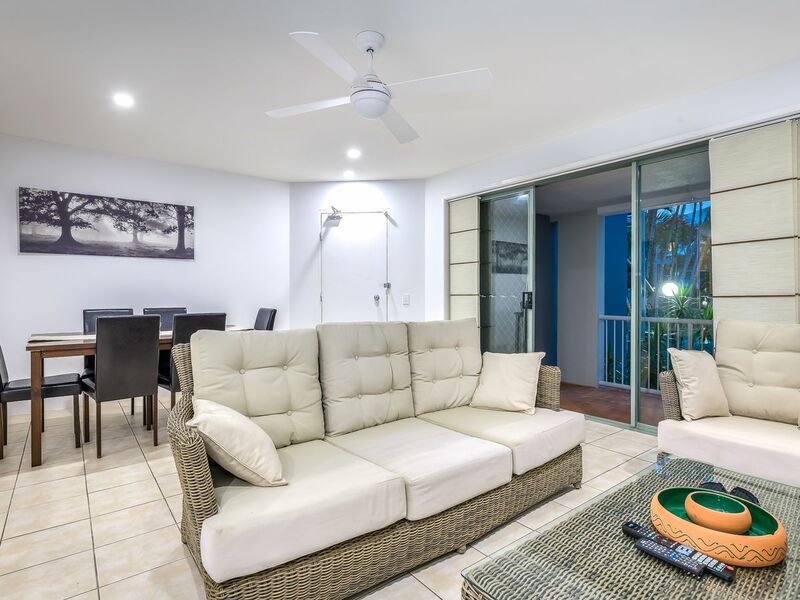 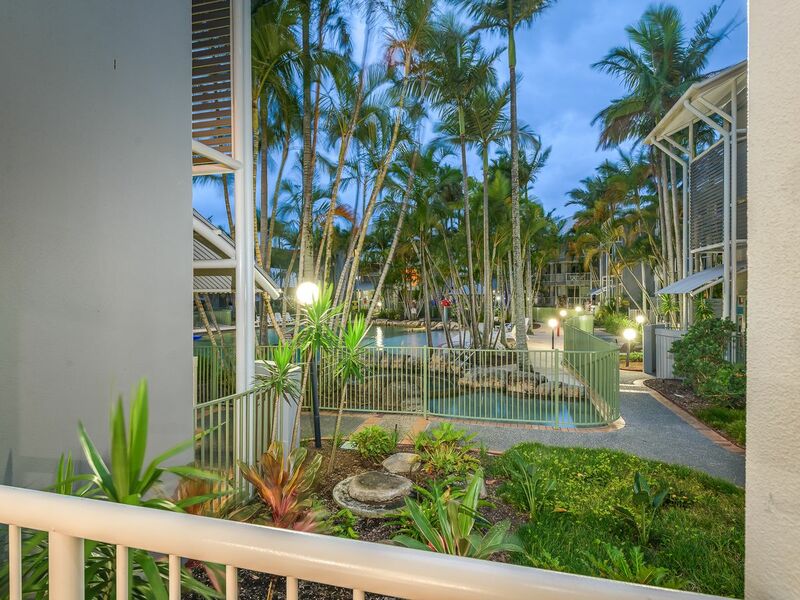 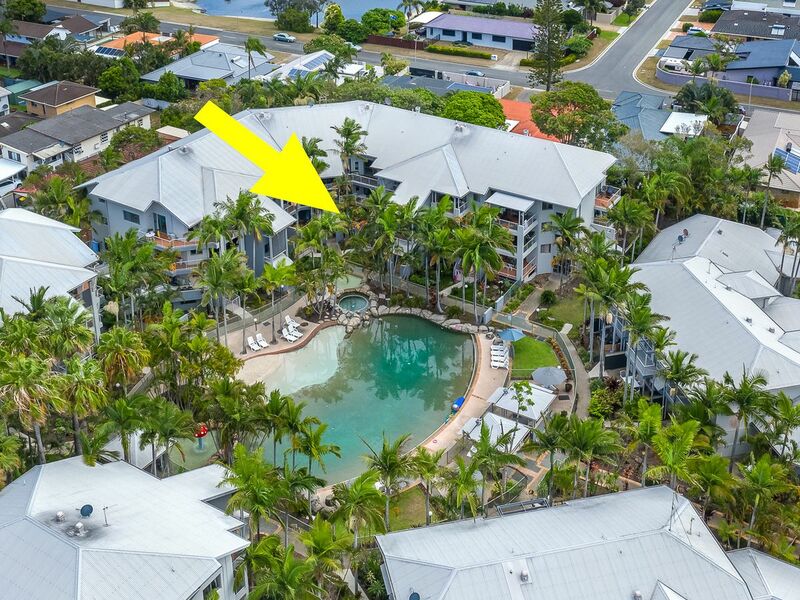 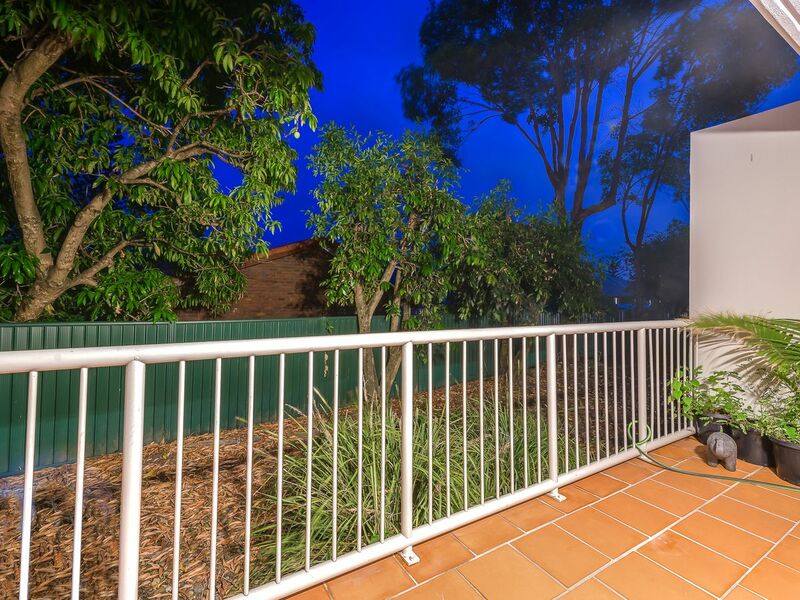 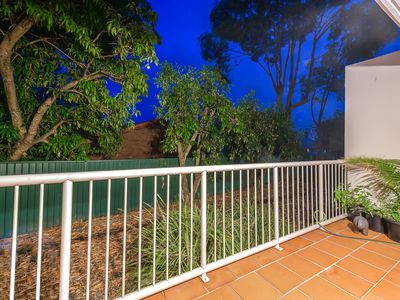 Located in the Diamond Sands Complex in the sought after suburb of Mermaid Beach, you can't go past this well maintained 2 bedroom, 2 bathroom apartment which overlooks the pool. Priced well below other apartments in the complex, this apartment offers amazing value with a brand new kitchen and air conditioning being recently installed as well as new LED lighting throughout. The complex consists of 93 apartments in total and would be an excellent opportunity for an investor to purchase, with an approx. 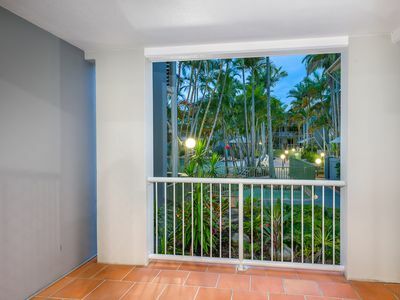 rental return of over $500 per week. 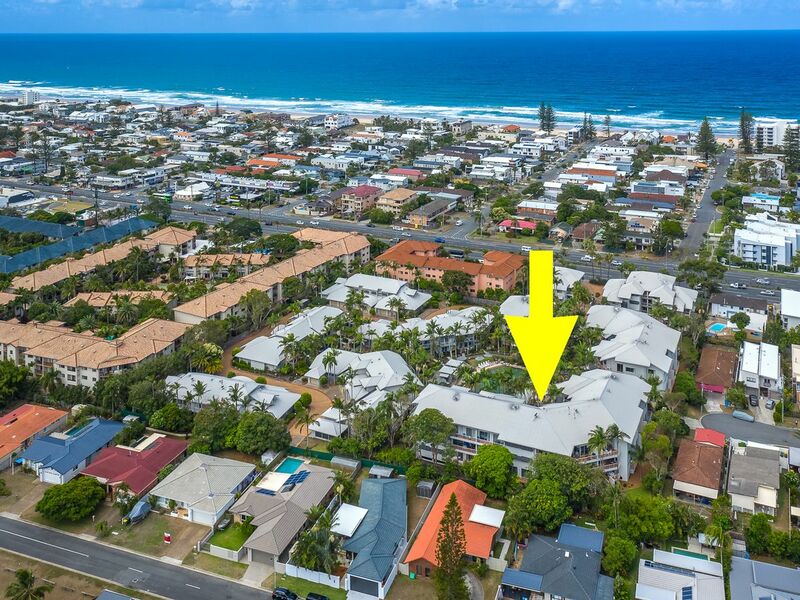 Great for owner occupiers as well, with beautiful beaches and Nobby Beach restaurant and cafe precinct only a short stroll away. 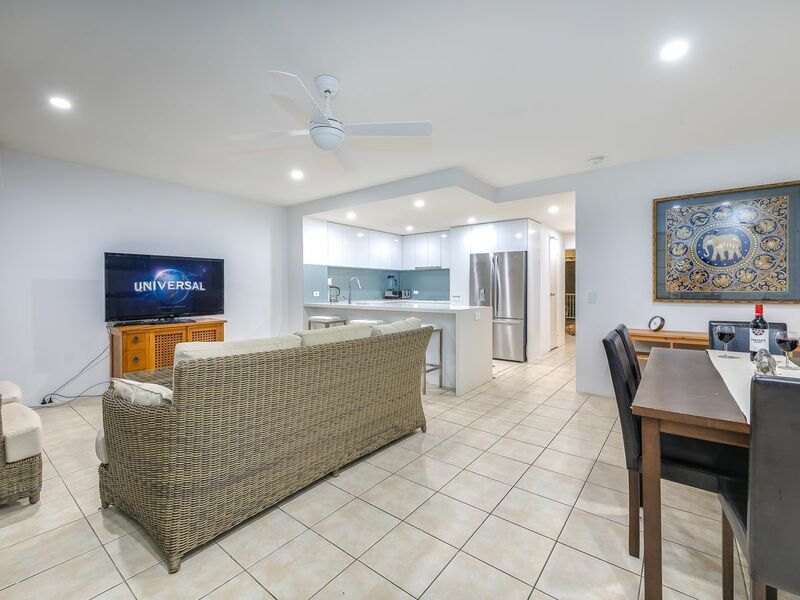 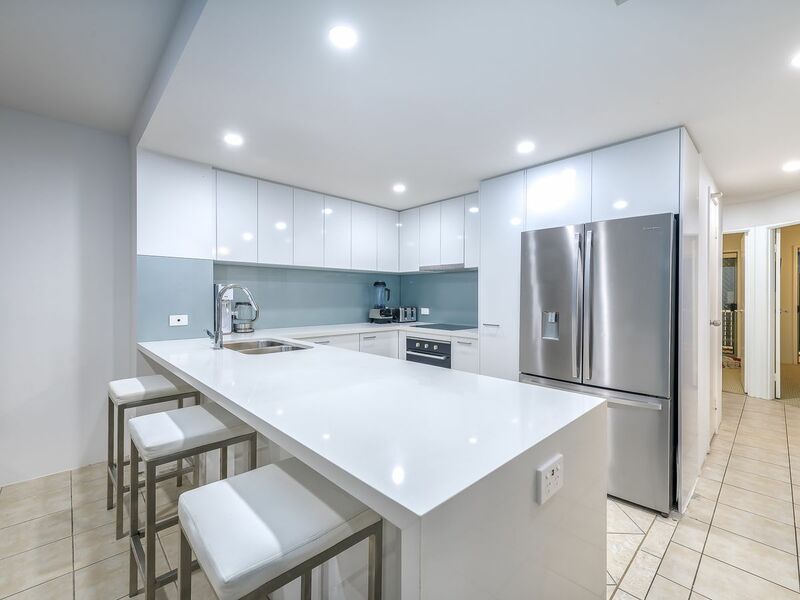 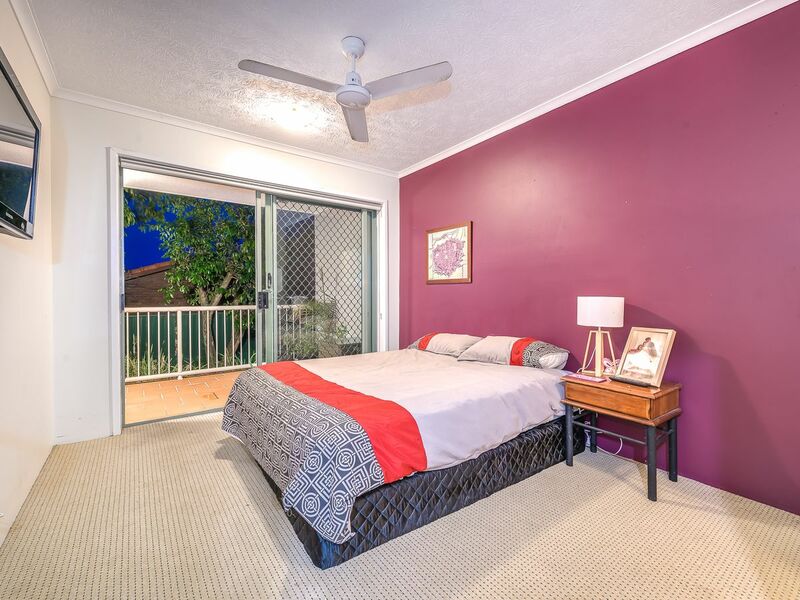 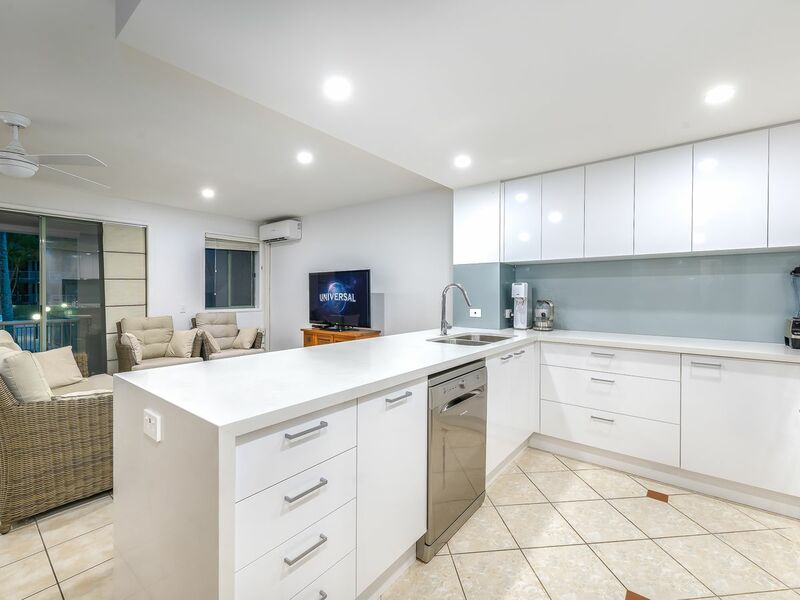 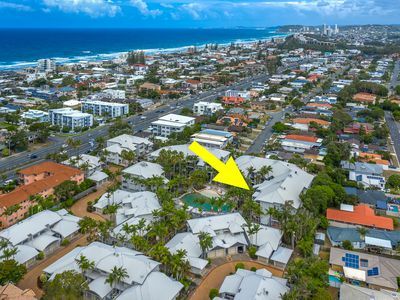 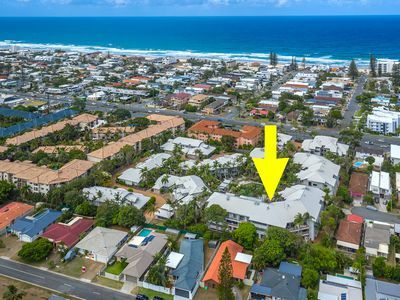 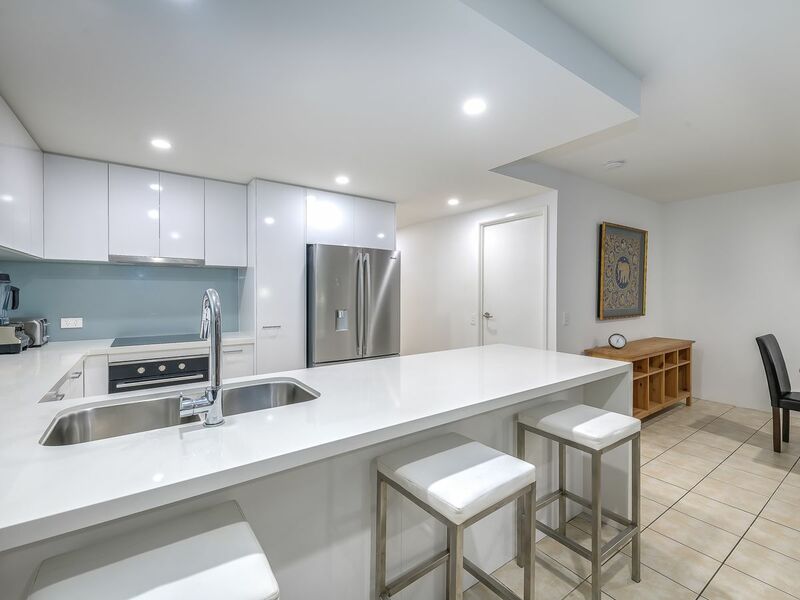 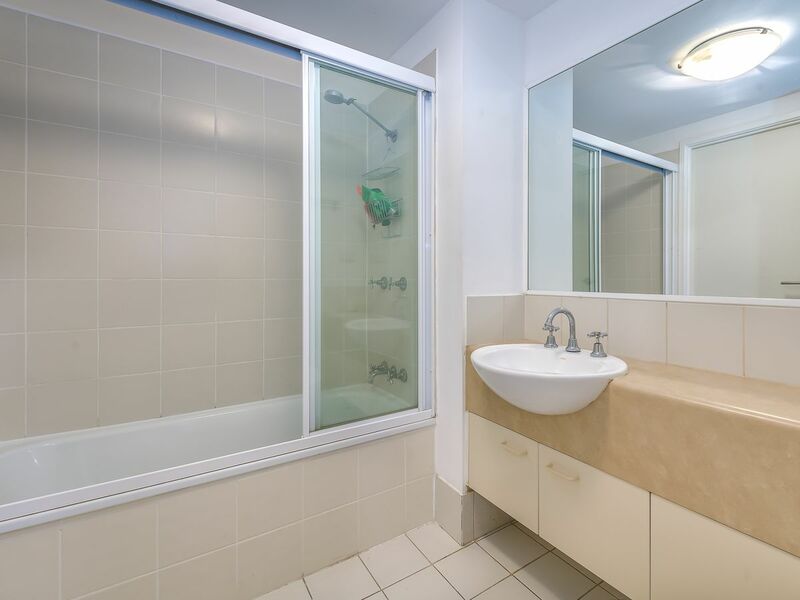 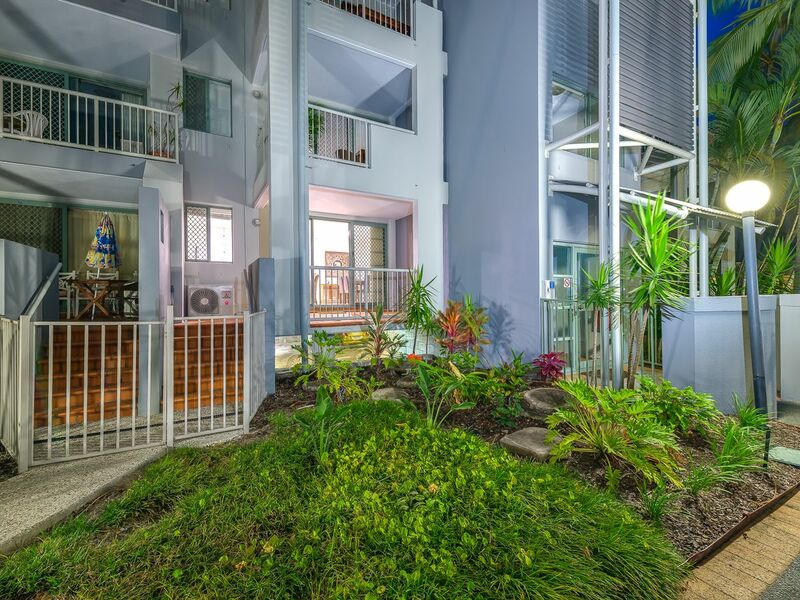 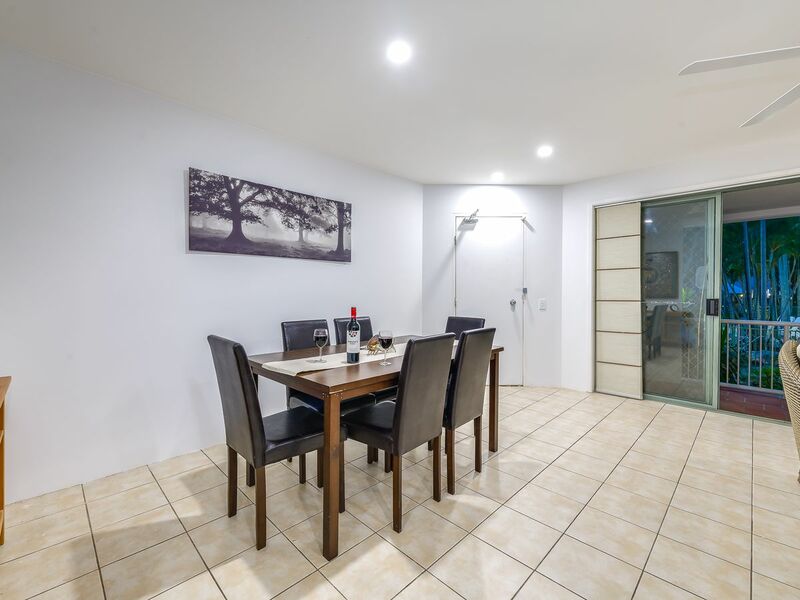 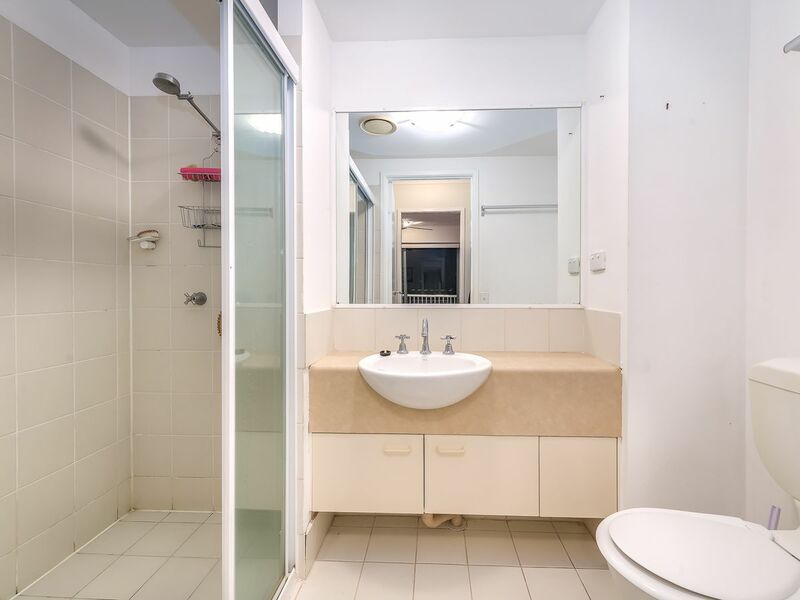 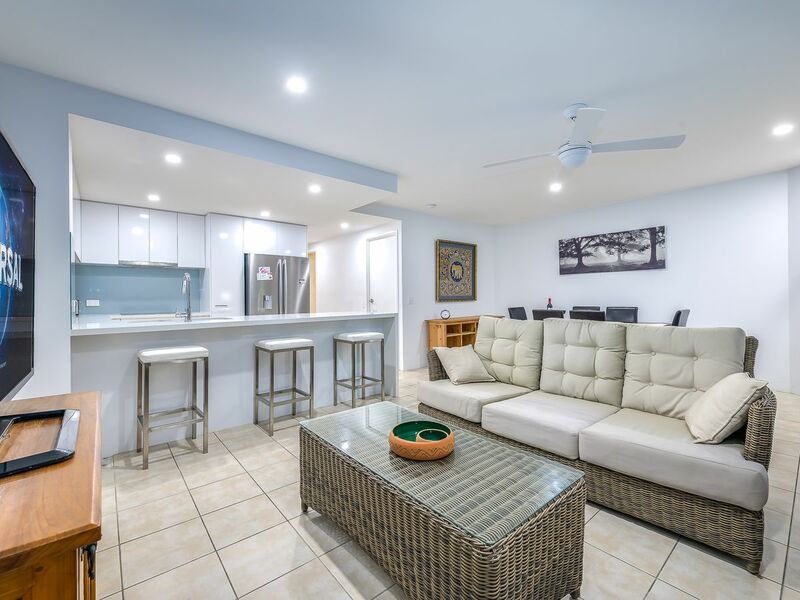 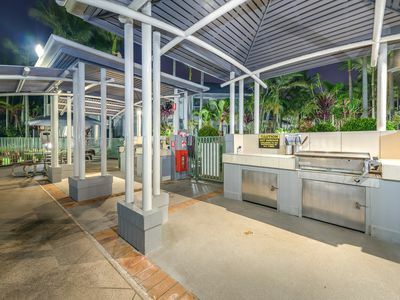 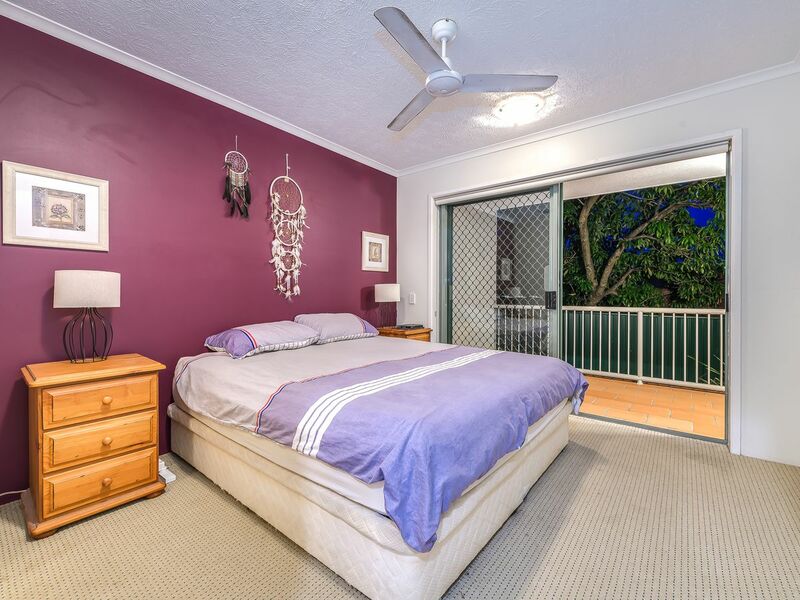 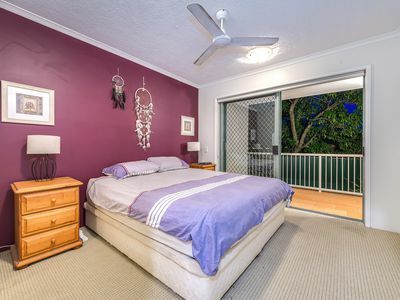 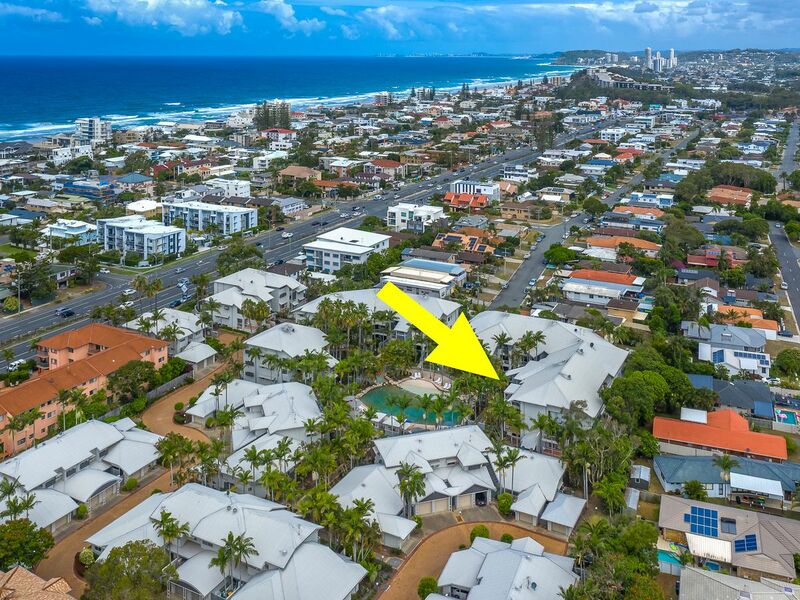 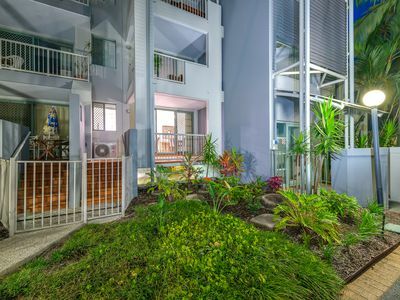 Mermaid Beach is located between Broadbeach and Burleigh and is close to all the amenities and attractions the Gold Coast and Surfers Paradise has to offer. 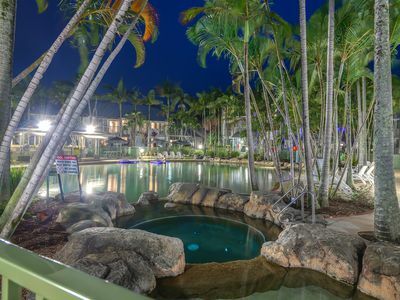 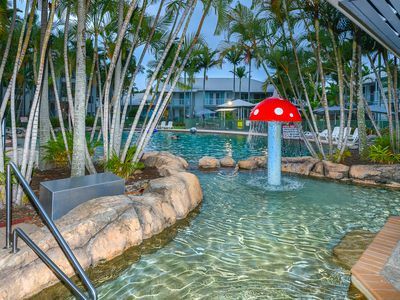 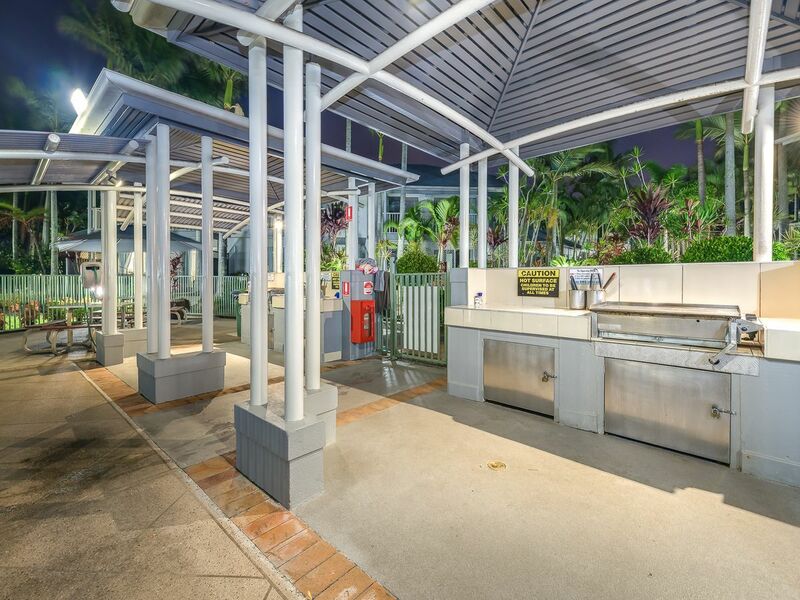 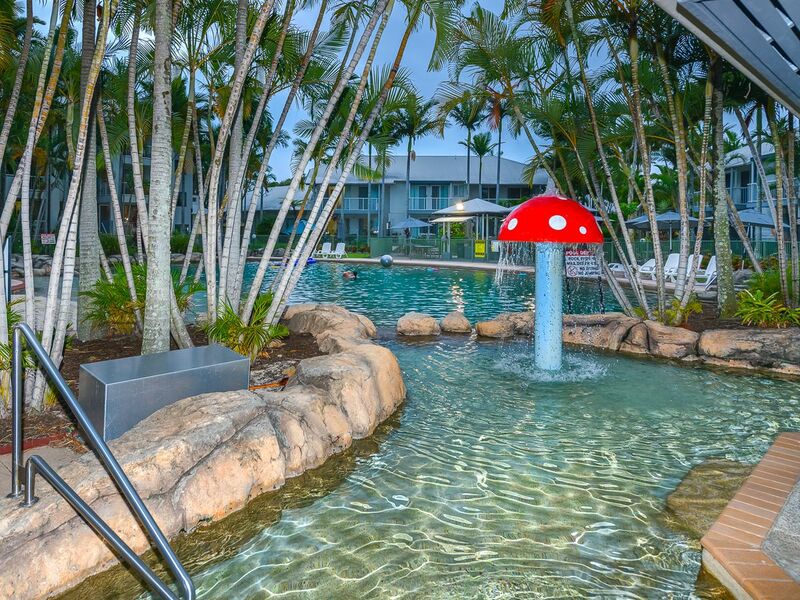 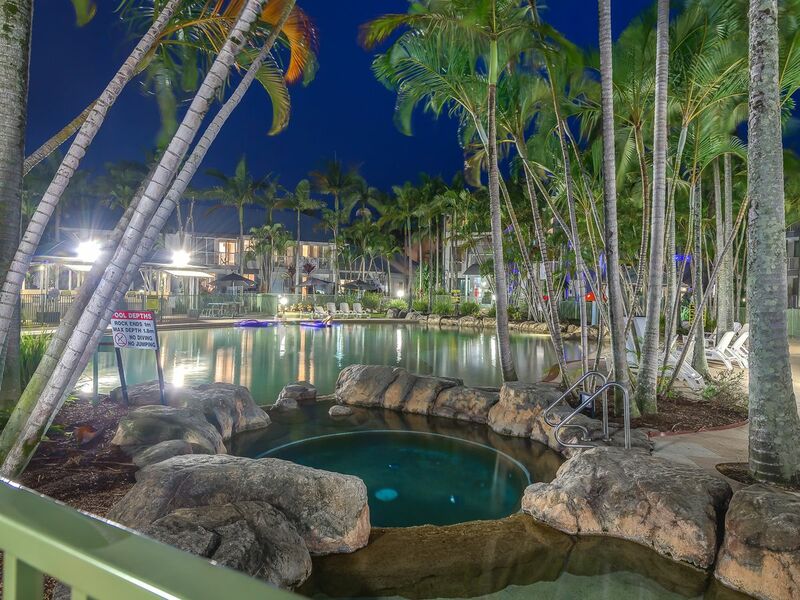 Only a short drive to leading attractions including the Star Casino, Dracula’s Restaurant, Gold Coast Convention Centre, Pacific Fair Shopping and Bond University. 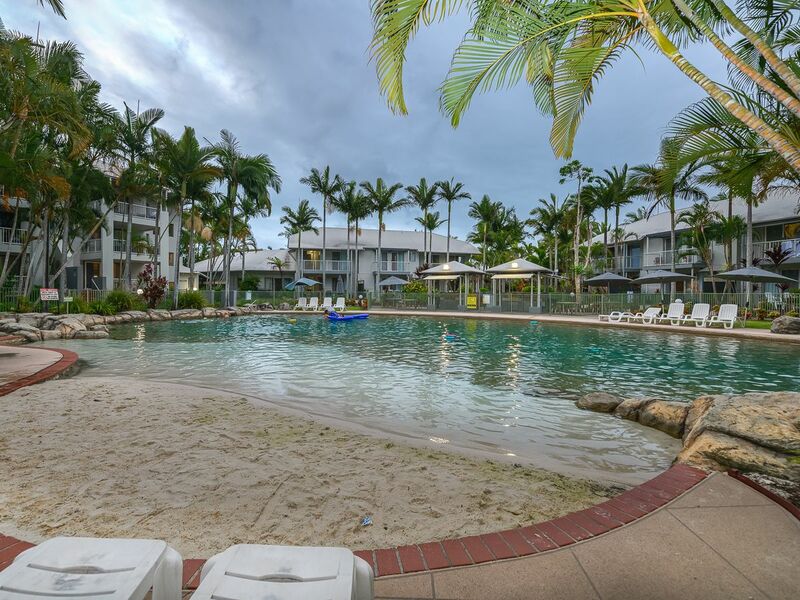 Diamond Sands Resort has been a sought after complex in recent years for both investors and those wanting to live in this desirable location. 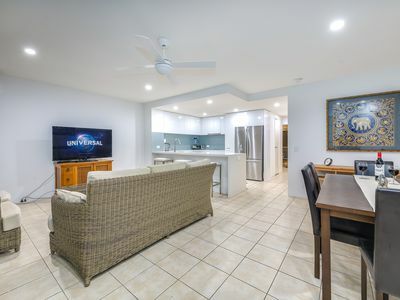 Can be shown by appointment anytime or stop by one of our open homes.